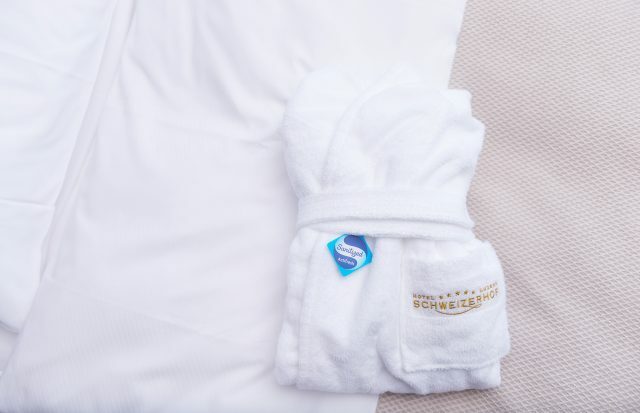 Only the best for our guests! 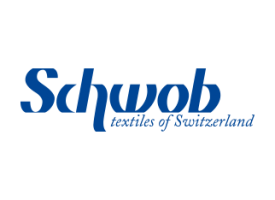 Sanitized® provides perfect hygiene in textiles by Schwob AG. 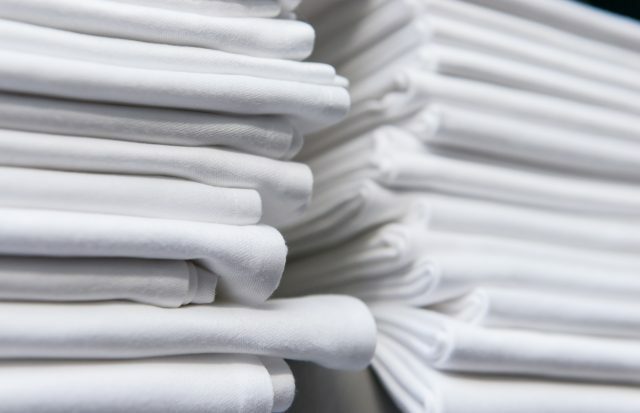 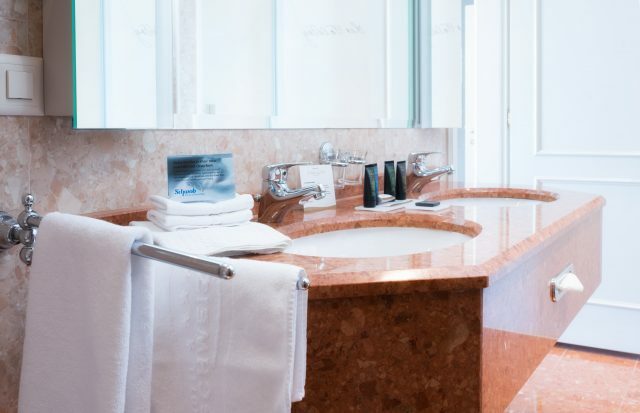 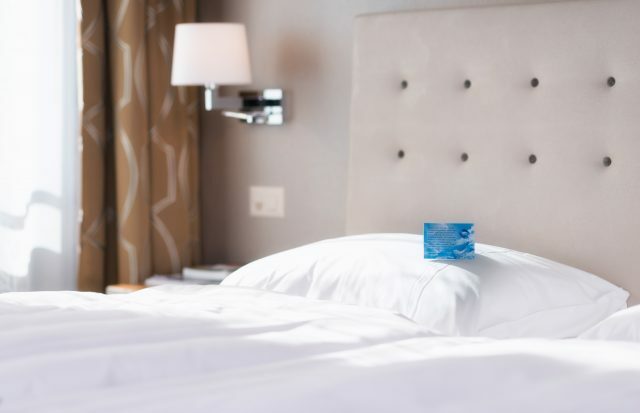 Schwob AG is a Swiss textile manufacturer offering a single-source services including a laundry service for the hotel and restaurant industry. 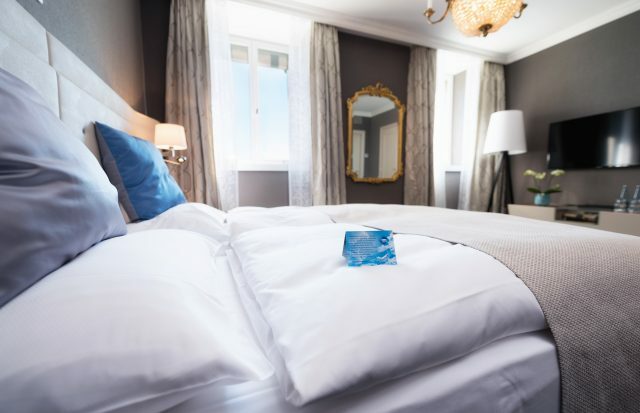 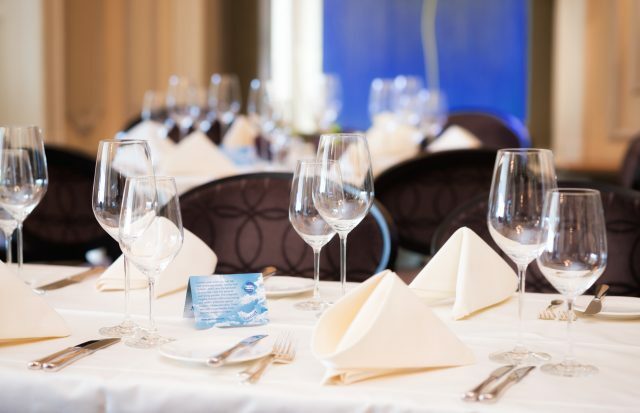 From bedding articles to uniforms and napkins to dish sets all Sanitized® antimicrobial finished textiles give you long-lasting comfort and freshness.